The first step, as with so many things, can often seem the most difficult. It may pay to make brief notes as you go through these pages, to help you later on. Before starting work, or buying a plant, you really need to consider what it is you are looking to achieve . If you already know what you want to do go to Step 2. Do you want to re design one border or the whole garden? Do you have an existing layout you want to alter or are you working on a blank canvas? 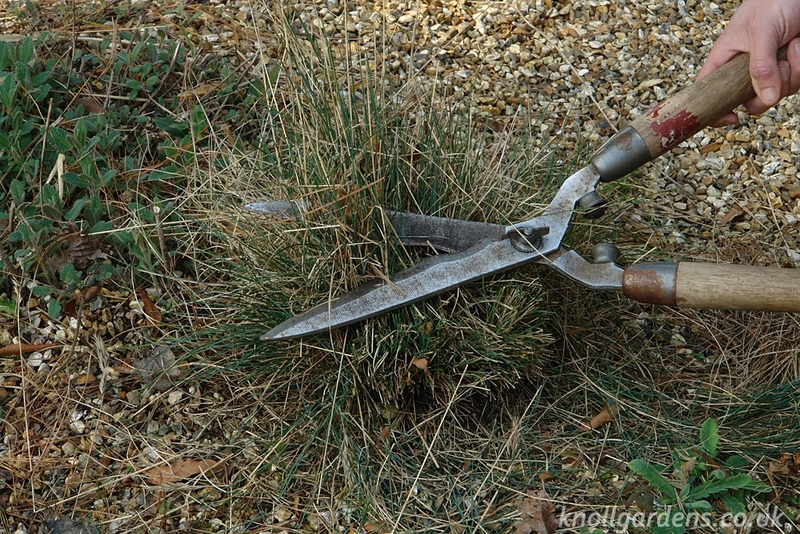 Is there a maximum amount of time you want to spend looking after the garden subsequently? Who is the area designed for, are there any special needs or requirements to be taken into consideration? 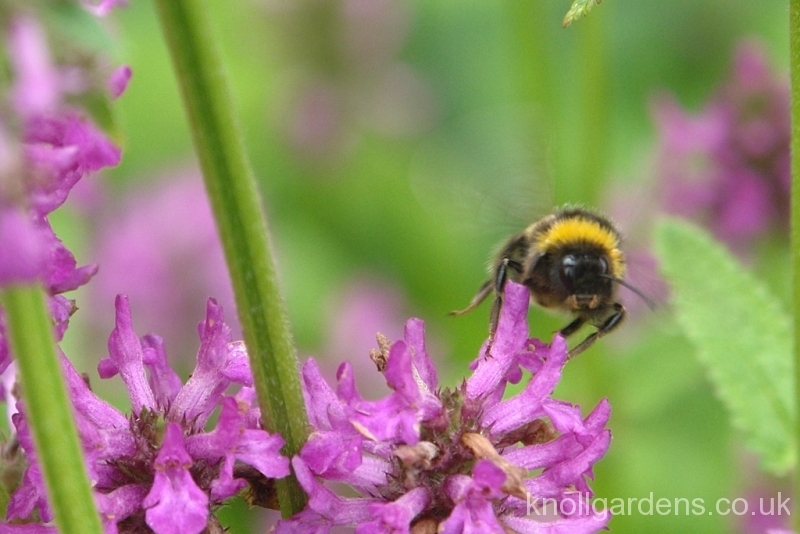 Gardens are never completely finished: we should view them more as ‘work in progress’. Because of this it is often a good idea to divide larger projects up into different stages rather than try and tackle everything in one go. Not only can this be easier on the muscles; its often good for the budget as well. This will to some extent be decided by what is practical in steps 2 and 3 but you can begin to consider the kind of style you might like. If you have a hot dry area in full sun you may like the idea of a Gravel Garden. These are typically populated with plants that tolerate dry drought like conditions and are less densely planted than other styles. This not only allows the shape of the individual plants to be better appreciated; it also requires fewer plants per square metre. 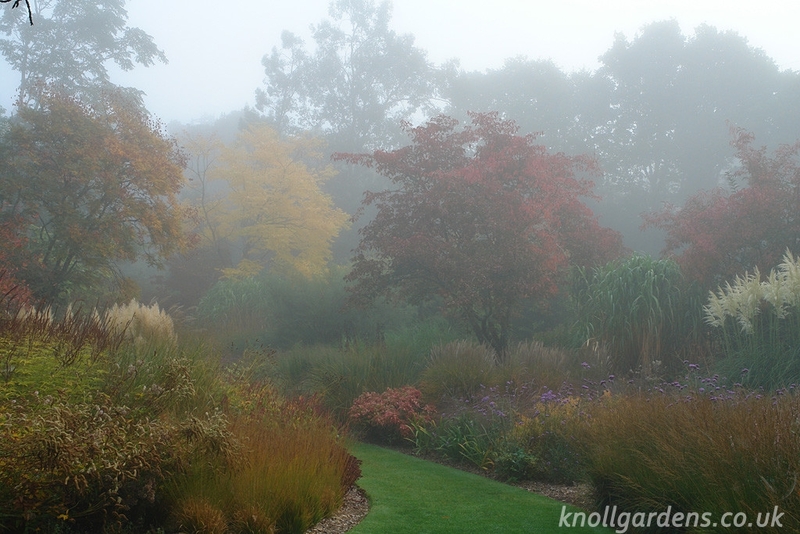 Knoll is known for its modern approach to the use of grasses and perennials in informal groups, as found in our Decennium or Mill End borders. 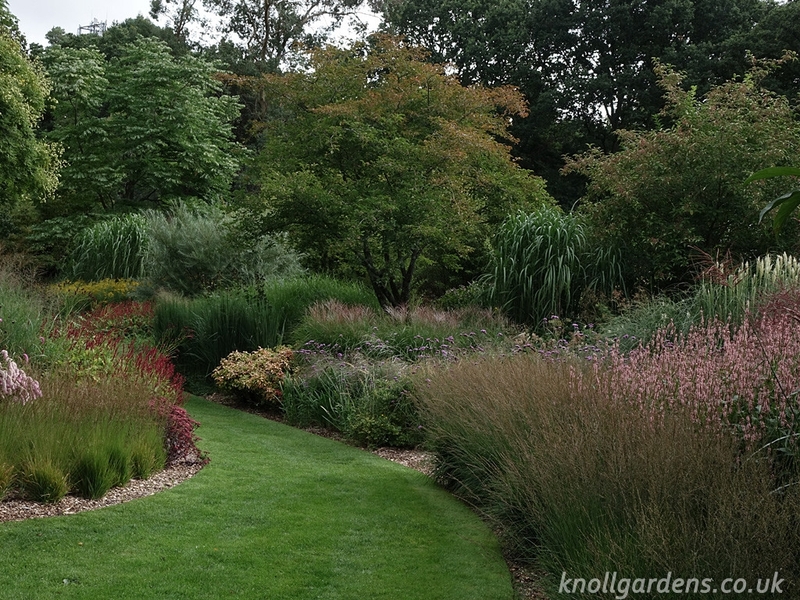 Often referred to as ‘naturalistic’, this style of planting typically has a large content of grasses, which give movement, are low maintenance and create a very long season of interest. 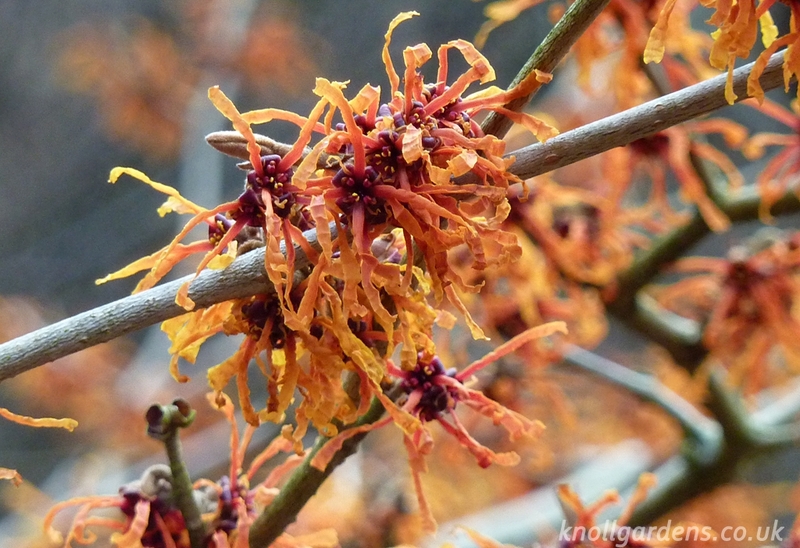 If you are not quite sure what you like, why not take a moment or two to browse our Gallery pages designed to give a flavour of our plants and planting style.